RECHARGER® 360HD EC MODEL #360HD END CAP - CULTEC, Inc. The Recharger 360HD End Cap is used with the Recharger 360HD Stormwater Chamber to cap the end of chamber rows. 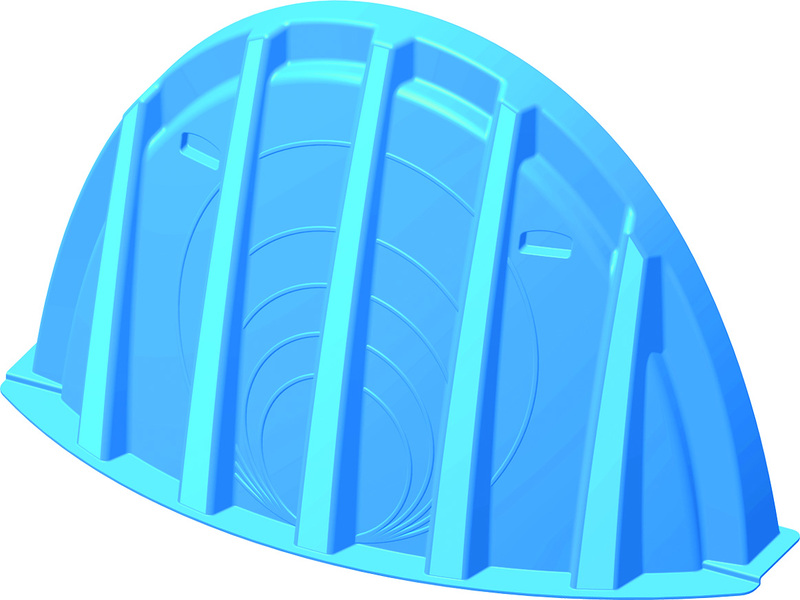 End Cap StorageThese values are based on the installed length of the chamber. See specifications for installed length. Min. Installed StorageThese values are based on the installed length of the chamber. See specifications for installed length.